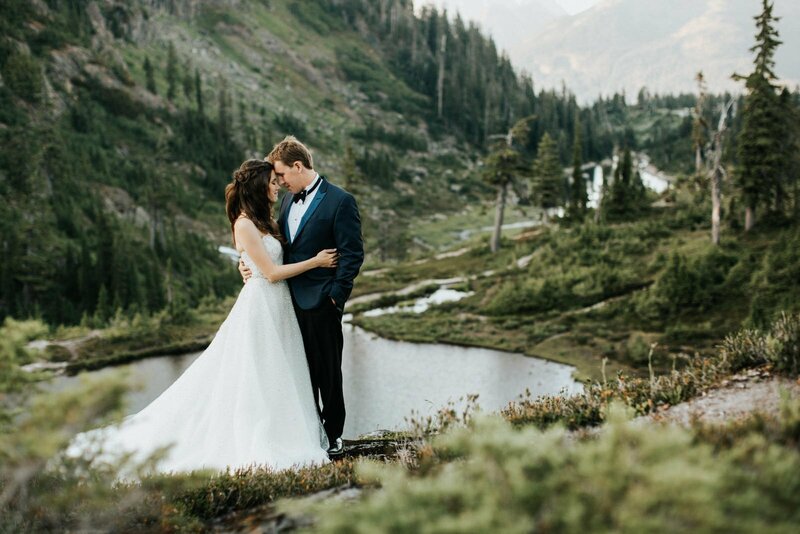 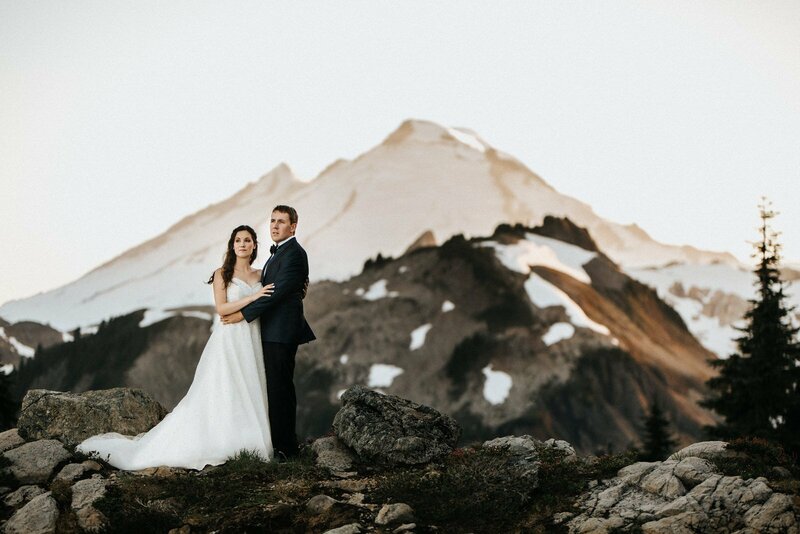 This mountain engagement session was such an adventure. 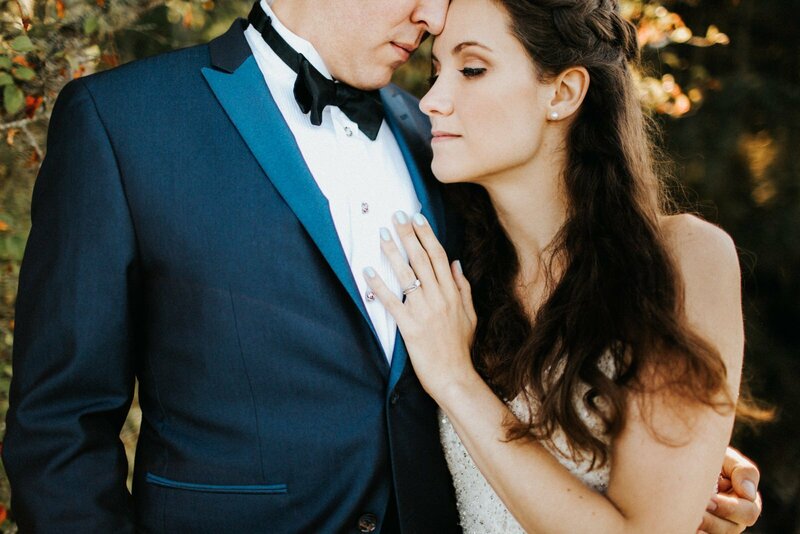 Danielle had her wedding hair/makeup trial in the morning. 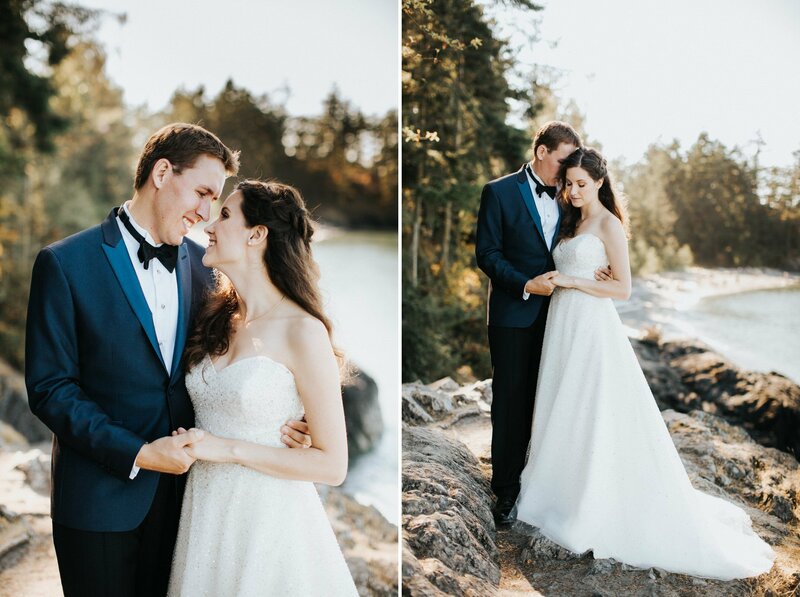 Afterwords, she jumped in her dress and we took off for an afternoon of photos. 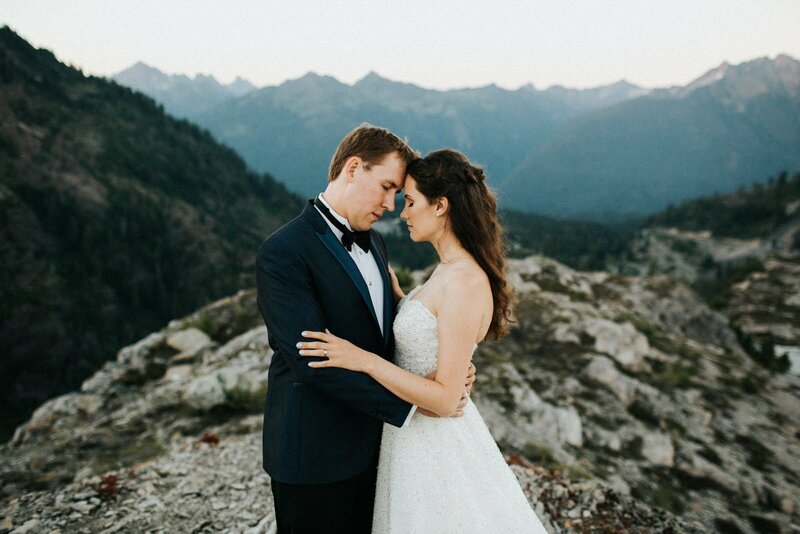 We started in Bellingham before heading up into the mountains for sunset. 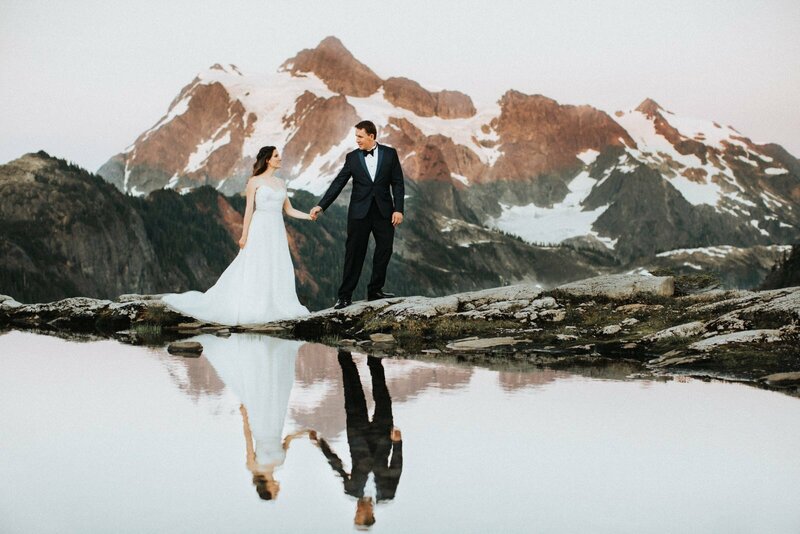 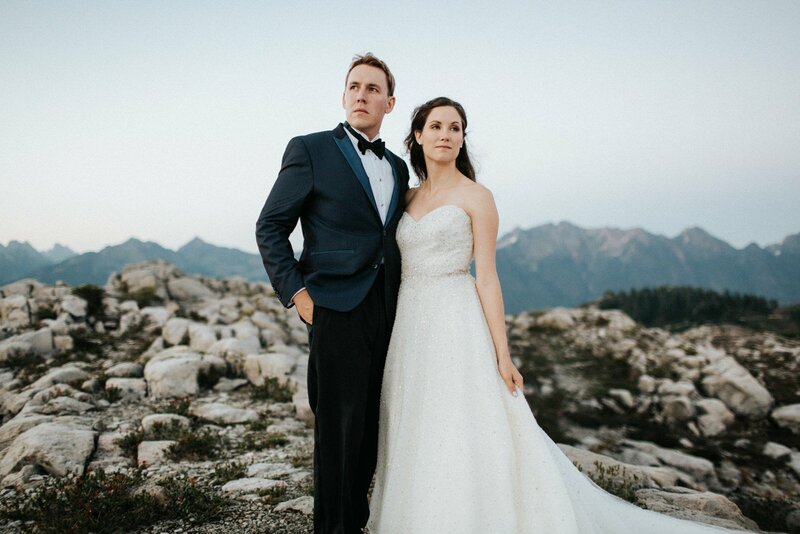 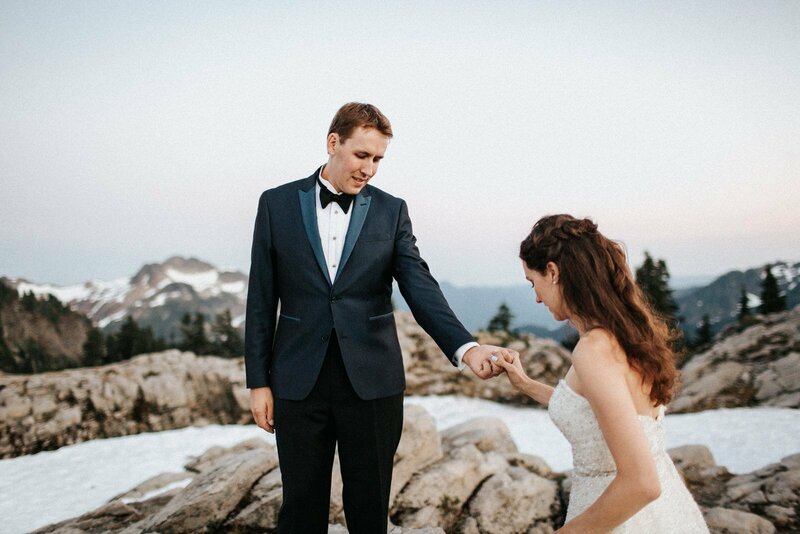 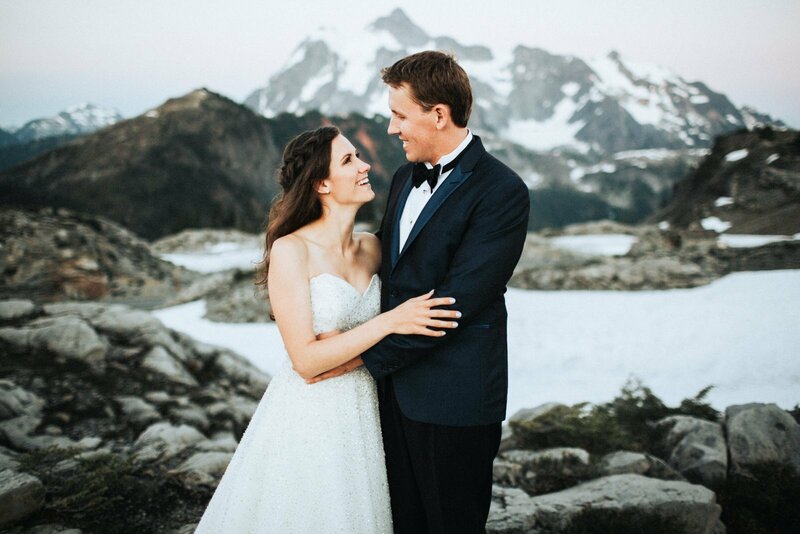 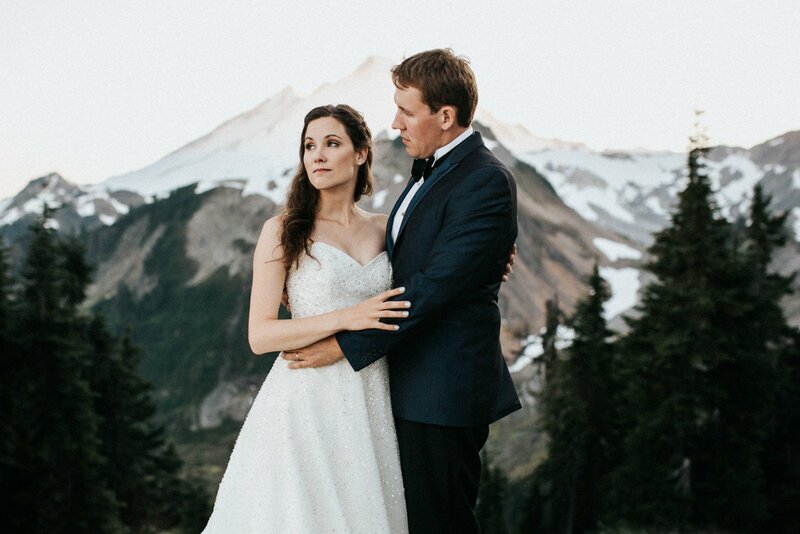 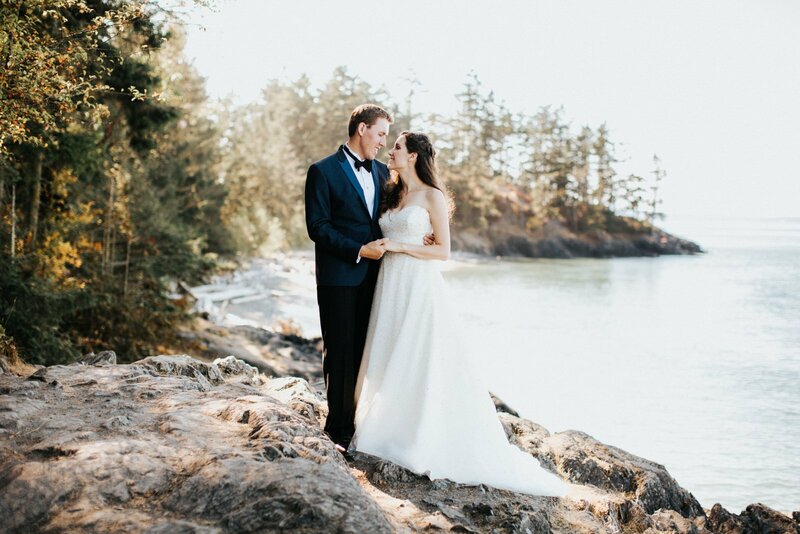 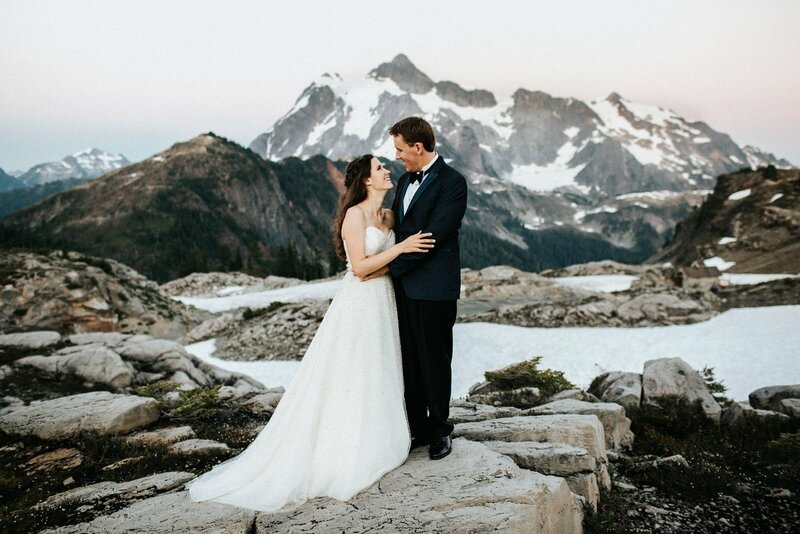 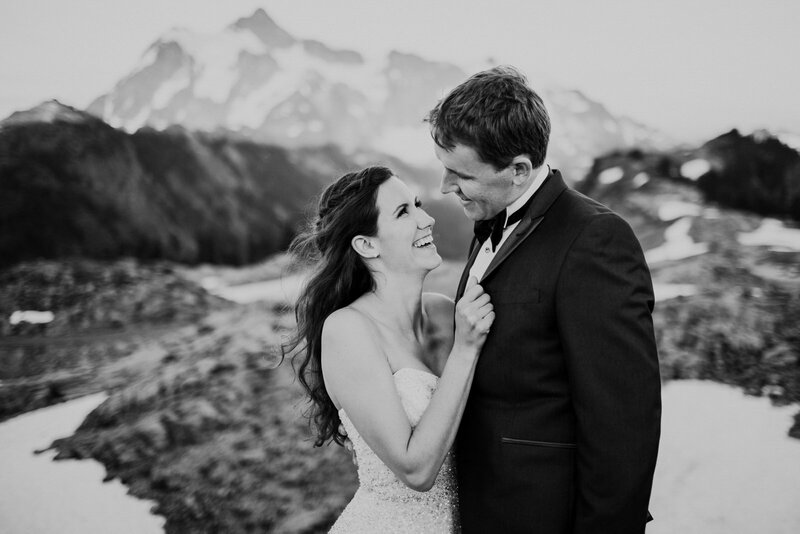 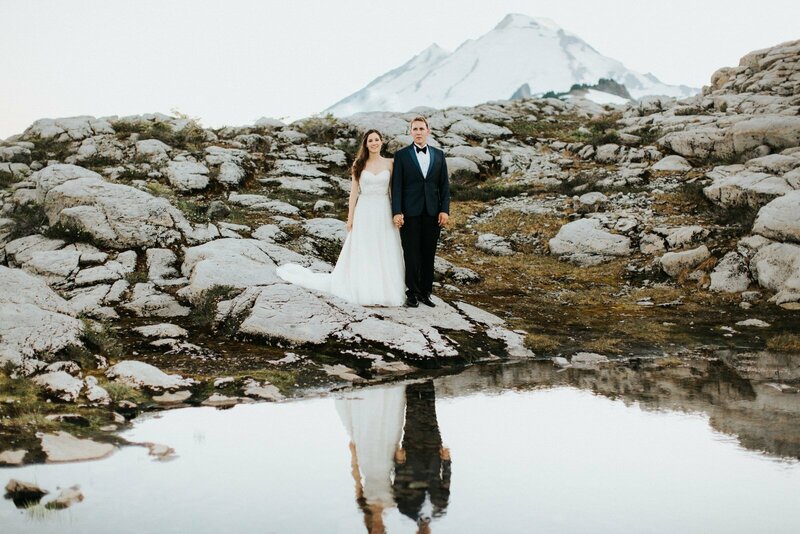 Danielle and Julian were amazing to work with and we had the best evening running all over the mountain. 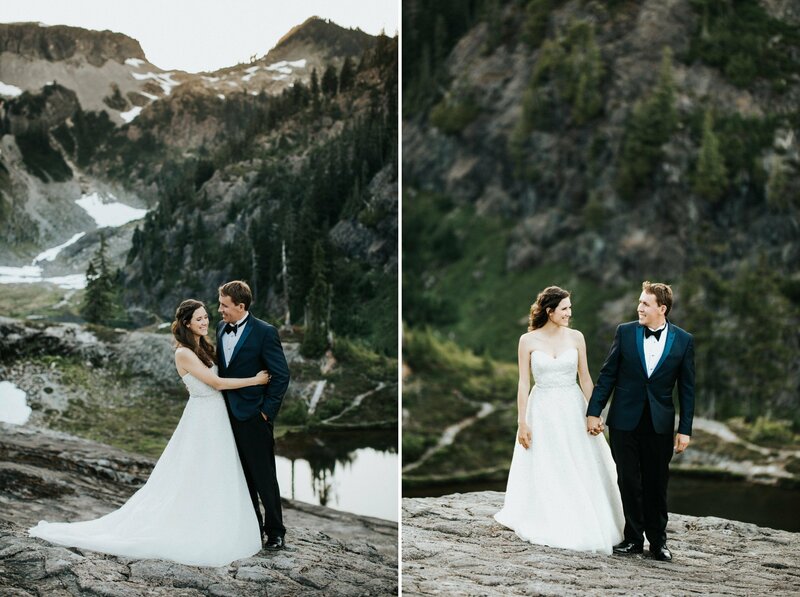 We found a small hidden lake, watched the sunset, and afterwords stopped for chicken fingers. 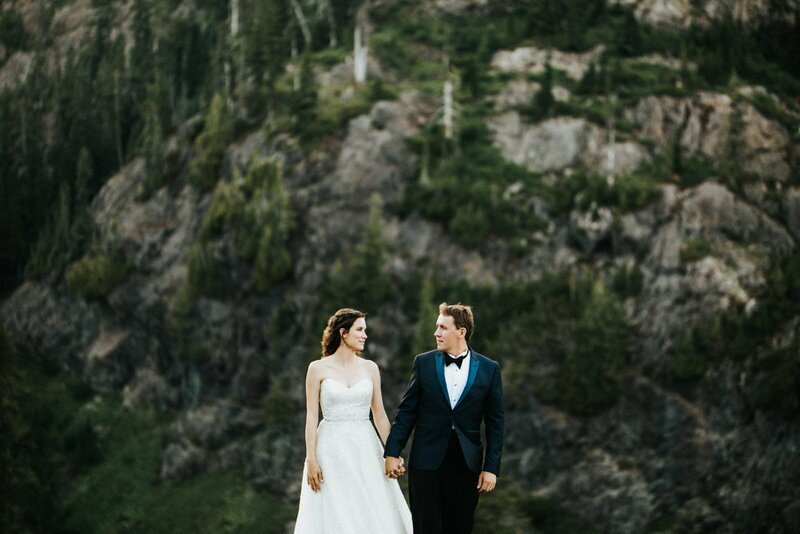 It was a phenomenal day.